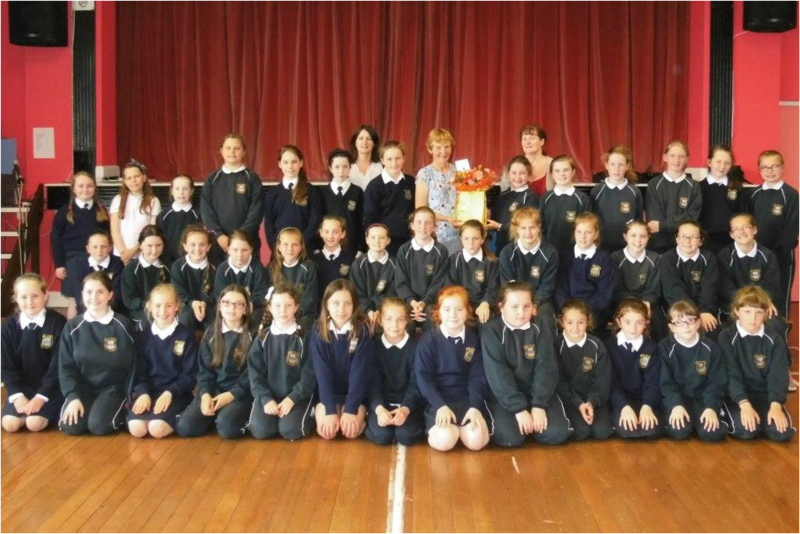 The staff and pupils of Bunscoil na Toirbhirte send their best wishes to Ms Mary O'Connell who has retired after 15 years as a teacher on the staff. Mary will be fondly remembered as the teacher who brought sport to Bunscoil and has worked tirelessly to develop an active mentality in the school . Ms O'Connell will be missed by everyone in the school! !